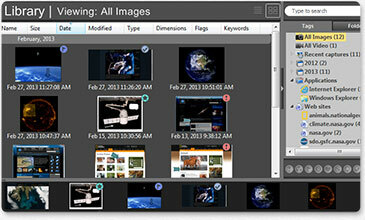 How Can Snagit Work for You? Snag any image and enhance it with effects, or create a quick video of your computer screen. 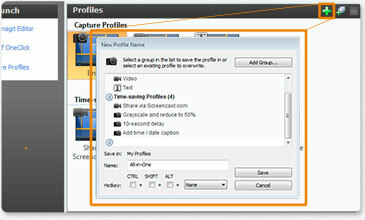 Then share your content instantly with your class, or save it for later. Grab and keep your audience’s attention. Snagit gives you all the tools to create engaging images and videos for presentations, feedback, tutorials, training documents, and more. Whether you’re researching your genealogy, creating images for a scrapbook, saving online receipts, or keeping account histories in order, Snagit helps you capture and organize it all.